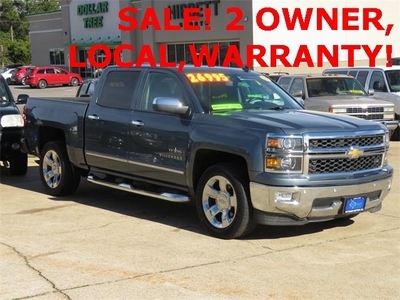 2014 Chevrolet Silverado ... $24,995 2015 Suzuki Call for Pricing. 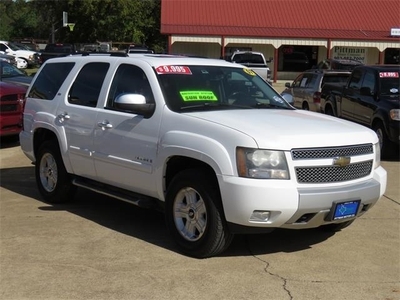 2007 Chevrolet Tahoe Call for Pricing. 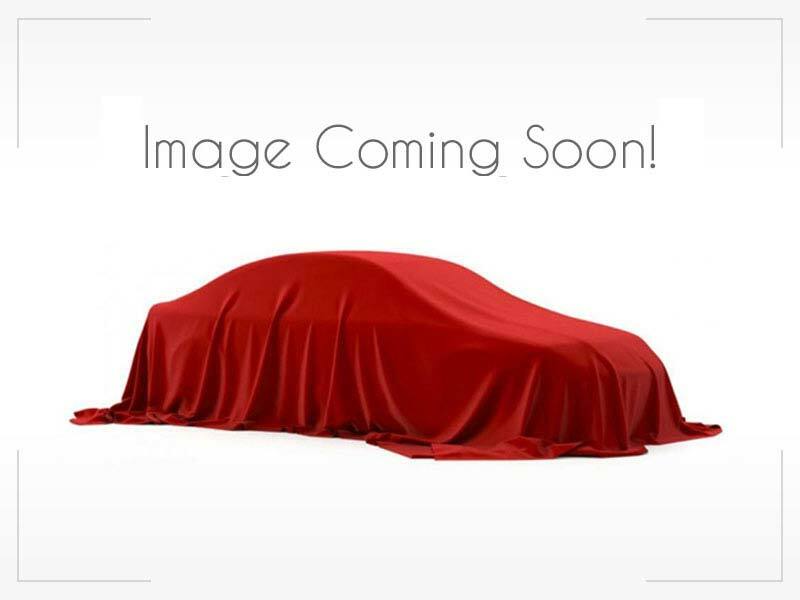 2011 Ford Expedition Call for Pricing. 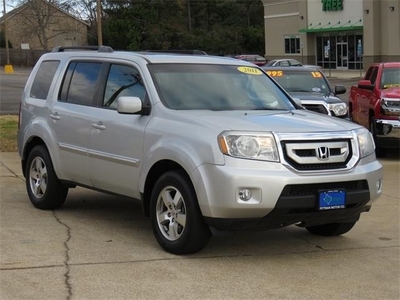 2011 Honda Pilot Call for Pricing. 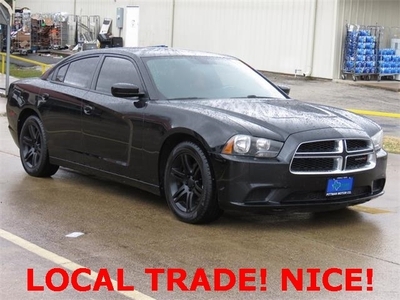 2013 Dodge Charger Call for Pricing.